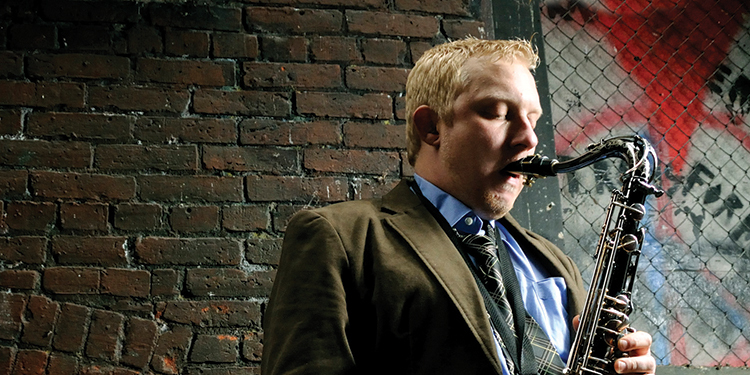 The Jazz Jam features a stellar lineup of local jazz musicians in an improvised evening of music. Bring your instrument to jam, the event open to musicians of all ages and abilities. Admission is free. For more information, please call 604-291-6864.